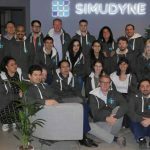 Simudyne, a London-based simulation technology startup, has closed a $6 million Series A round to accelerate its engagement with the financial services sector and continue to invest in world-class talent. 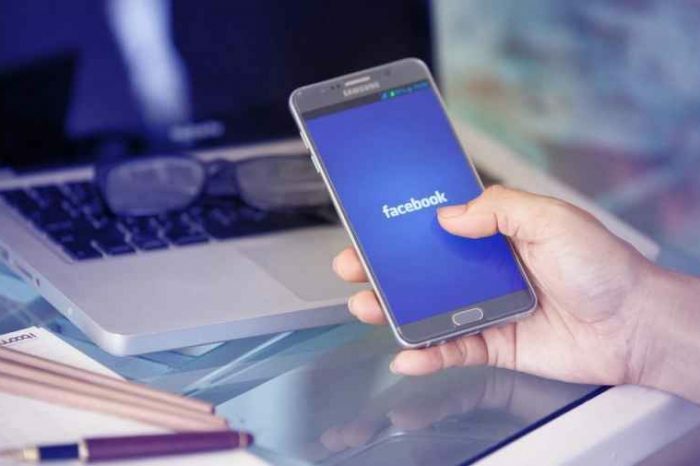 Backers for the new funding round includes Graphene Ventures, an early investor in Snap and Lyft, and Gauss Ventures, whose team were early investors in Revolut and Tandem, bringing total capital raised since Simudyne was formed to $10 million. Founded just about two years ago by CEO Justin Lyon, Simudyne is a simulation technology company that offers organisations a new way to more effectively harness the power of agent-based modelling, AI and machine learning to test drive their decisions and drive growth. 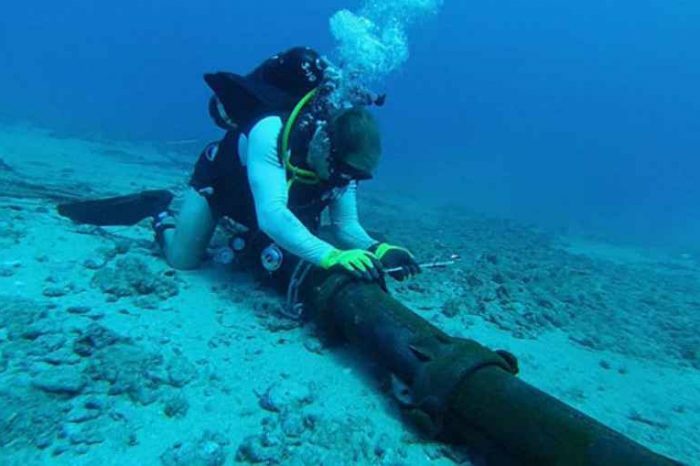 Simudyne’s enterprise ready software is currently used by large financial institutions to quickly and efficiently simulate an unlimited number of future scenarios and measure their impact in a safe, virtual environment. 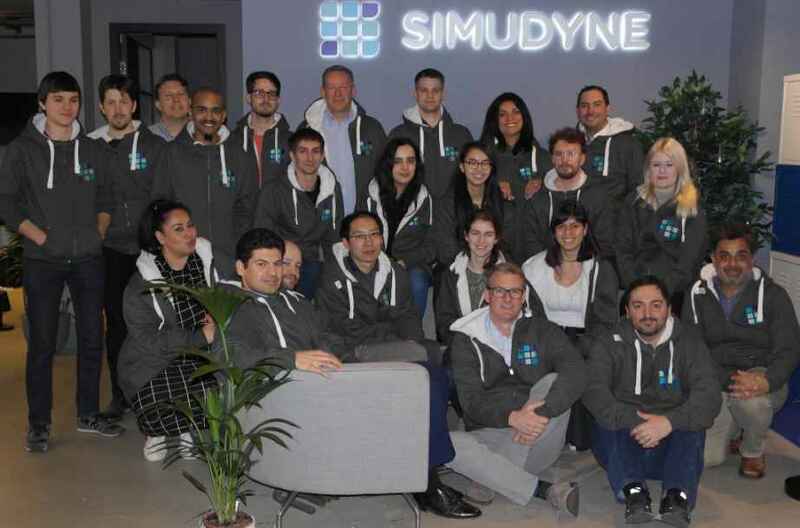 With a 600% year on year increase in revenue in 2018 following the addition of new global banking clients, Simudyne has grown to 30 staff members including six PhDs with expertise across fields such as market simulation, fraud detection and risk management. Simudyne will also use the new fund to continue to expand the application of its enterprise-ready software beyond bank stress testing, financial risk and contagion management. 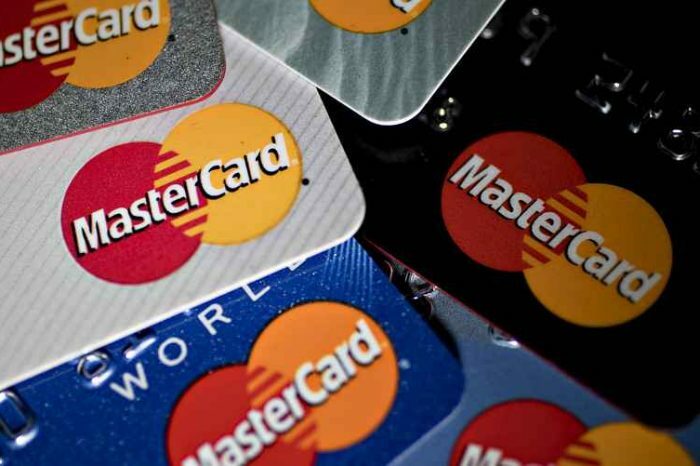 New applications include market execution as well as anti-money laundering. Traditional modelling approaches no longer capture the complexity of our dynamic world. Using agent-based simulation, the most accurate and advanced way to build prescriptive analytics on the complex adaptive environment we live in, Simudyne’s technology helps clients to quickly and easily simulate millions of scenarios. They can then test drive their decisions, fail fast without consequences and gain the foresight they need to drive growth.